Pressure System Safety Regulations 2000 came into force on 21 February 2000. Users and owners of a pressure system are required to demonstrate that they know the safe operating limits, principally pressure and temperature, of their pressure system, and that the systems are safe under those conditions. They need to ensure that a suitable written scheme of examination is in place before the system is operated. They also need to ensure that the pressure system is actually examined in accordance with the written scheme of examination. This document complements the free HSE leaflet Pressure systems: Safety and you. It provides guidance on drafting written schemes of examination, but it cannot cover all relevant aspects of the Regulations. The ‘Further information’ section at the end of the document lists more detailed guidance, or you can contact your local Health and Safety Executive office or Local Authority Environmental Health Department. An employer or self-employed person, has a duty to provide a safe workplace and safe work equipment. The main regulations covering pressure vessels, equipment and pressure systems are the Pressure Equipment Regulations 1999 for new vessels and the Pressure Systems Safety Regulations 2000 for vessels currently in-service. A written scheme of examination is a document containing information about selected items of plant or equipment which form a pressure system, operate under pressure and contain a ‘relevant fluid’. The term relevant fluid is defined in the Regulations and covers compressed or liquefied gas, including air, at a pressure greater than 0.5 bar (approximately 7 psi) above atmospheric pressure; pressurised hot water above 110°C; and steam at any pressure. The Pressure Equipment Regulations 1999 cover the design and manufacture of new vessels for use within the EU. Typically vessels will be designed and manufactured under the scrutiny of a Notified Body (Inspection Company) following which the vessels will be certified and CE marked. The design and manufacture of the vessel will, more generally, be in accordance with a recognised Standard such as BS EN 13445 & PD5500 satisfying that section of the Essential safety Requirements. Pressure Vessels, In-service, fall under the scope of the Pressure Systems Safety Regulations 2000. Each pressure vessel/pressure system must have its Safe Operating Limits established before putting into service. Each pressure vessel/pressure system must have a Written Scheme of Examination drawn up and certified by a Competent Person detailing those parts of the pressure system that require statutory examinations and the extent of such examinations. The User/Owner is then required and have the necessary examinations carried out by a Competent Person at the periodicities stipulated within the Written Scheme of Examination. Identification of the items of plant or equipment within the system. Those parts of the system which are to be examined. The preparatory work needed for the item to be examined safely. Where appropriate, the nature of any examination needed before the system is first used. The maximum interval between examinations. The critical parts of the system which, if modified or repaired, should be examined by a competent person before the system is used again. 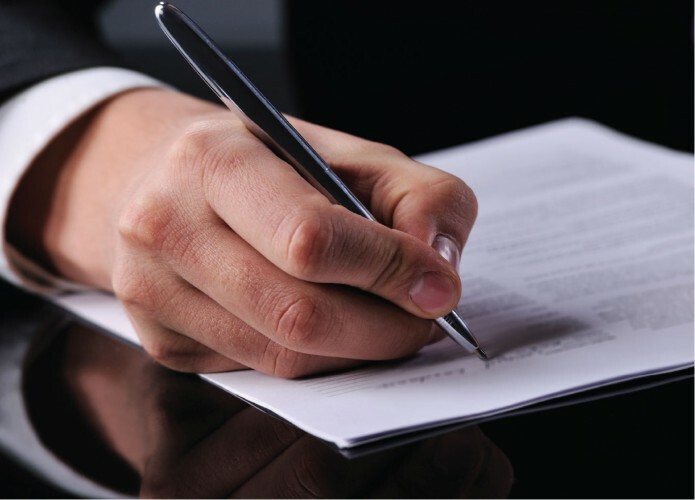 The name of the competent person certifying the written scheme of examination.